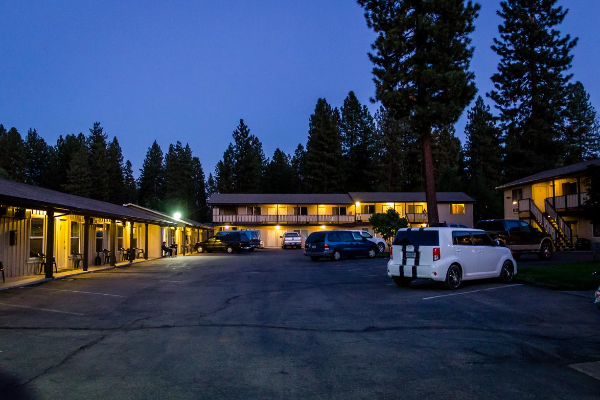 We are pleased to provide guests with exceptional service and quality amenities at an affordable price. 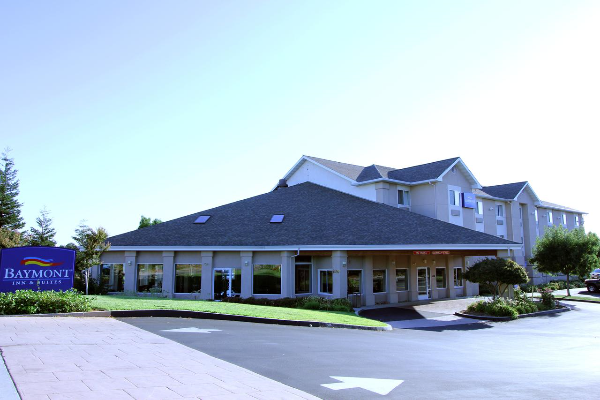 Whether here for business or leisure you can enjoy our heated indoor swimming pool and Spa, Fitness Center, Business Center, and free Internet in all rooms, free Cable, HBO and much more. After a restful night, you can start your day with a complimentary Enhanced Baymont Breakfast Corner. To make your stay even more rewarding, please join Wyndham Rewards, our guest loyalty program. 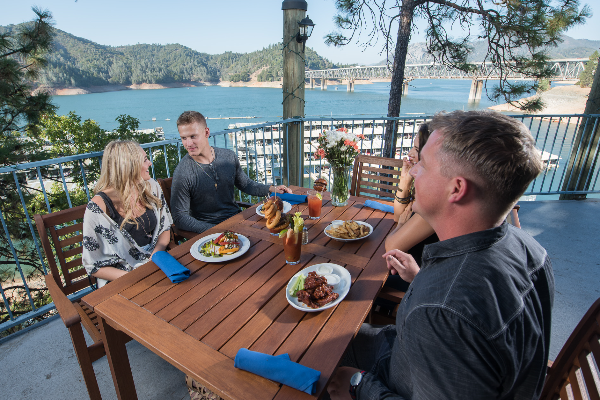 Enjoy the Home Town Hospitality you deserve. We have indoor pool and spa, free Internet, and breakfast. 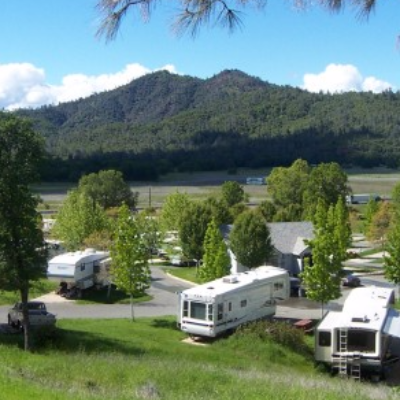 Close to restaurants, shopping, hiking, fishing, lakes, and rivers. 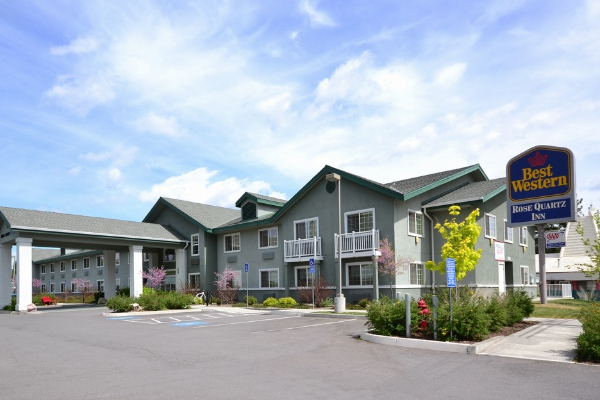 AAA, 65 newly remodeled rooms, outdoor pool with deck awning. Satellite TV. Adjacent to restaurant and gas station. RV/Boat parking. Full hot breakfast. Pets welcome. Wi-Fi and Hi-Fi. 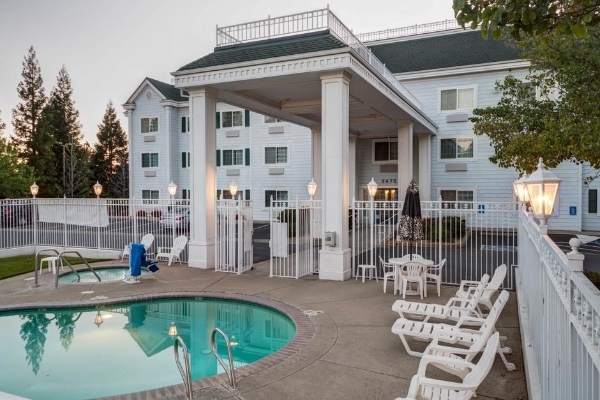 Newly renovated Best Western Anderson Inn offers an affordable accommodation, free hot breakfast, free WI-FI, business center, outdoor swimming pool, and is pet friendly. 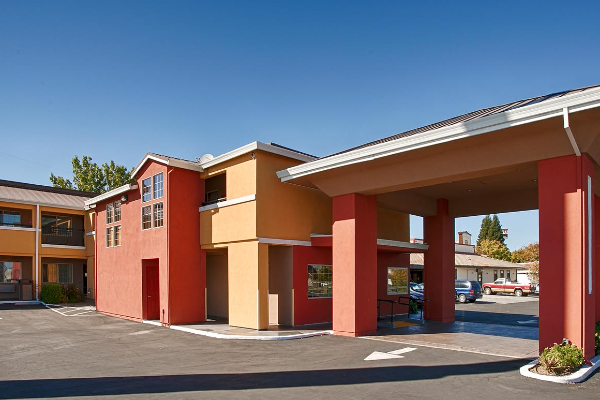 Best Western Paradise Hotel offers 62 spacious rooms with amenities. Enjoy the breathtaking scenic view and landscape of Paradise. 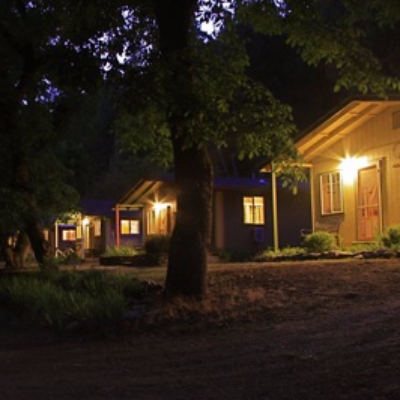 Located on beautiful Shasta Lake and tucked away in the evergreens is our lodge, open year-round. 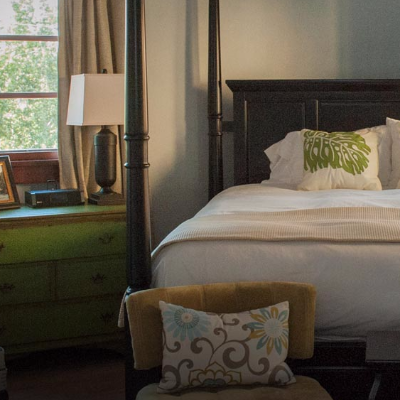 Accommodations including kitchen units, and kitchen suites, as well as deluxe rooms with king beds or two double beds. Outdoor wedding venue with beautiful views. 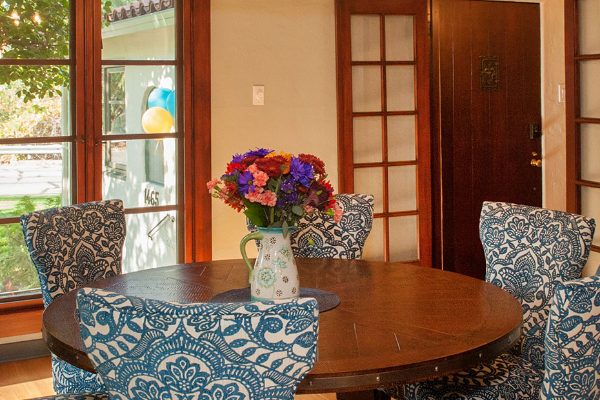 Historic bed & breakfast with modern amenities. Located downtown with river view. 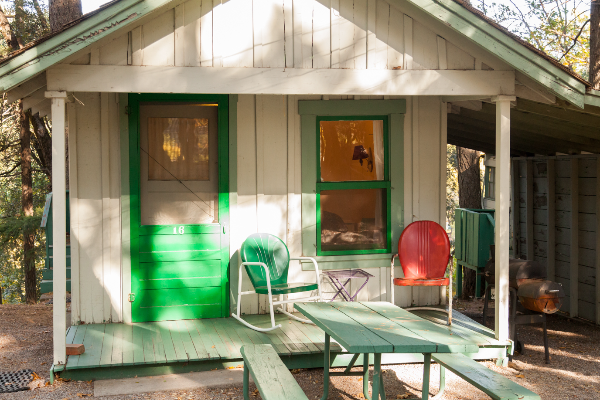 Four rooms, private baths, wireless internet, flat screen TV's. Serving Charm and Green Gables Motels. 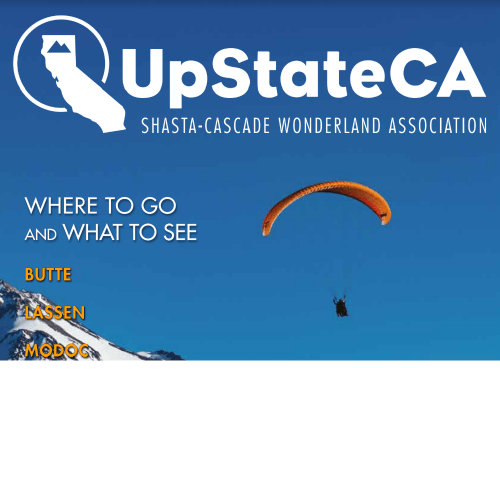 Easy drive to Burney Falls State Park, Fall River Golf Course, trophy trout fishing and more. 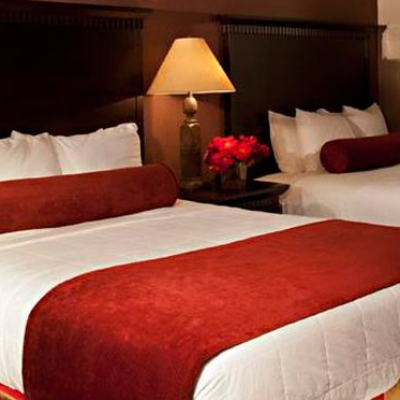 We offer standard rooms, kitchenettes and suites, all with microwave, refrigerator and free Wi-Fi, all non-smoking. Truck parking available. Guest laundry facility. Free continental breakfast. Fish cleaning stations. Pets welcome! 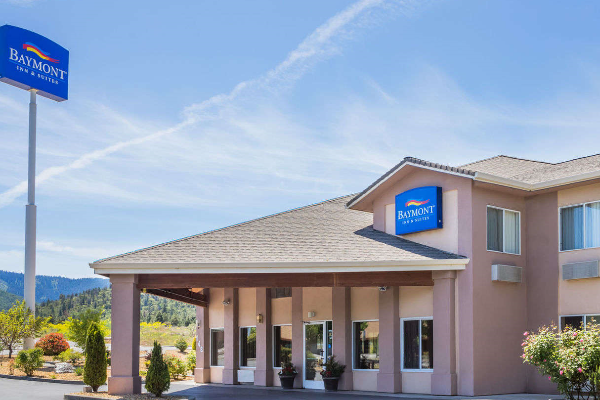 Beautiful resort on Sacramento River. 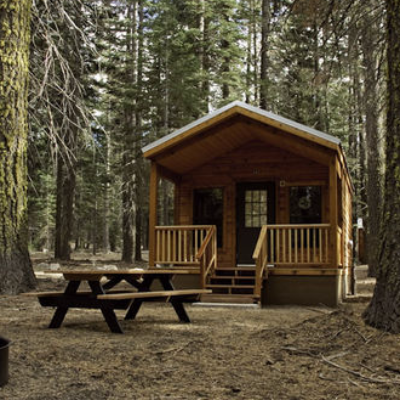 24 cabins, 10 Alpine rooms, 4 RV spaces, 16 Vacation Rentals. 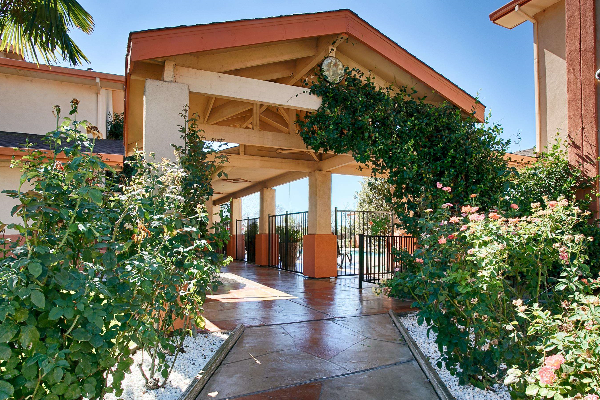 Pool, jacuzzi, playground, tennis & more. Open all year.